Happy Hour with a touch of sophistication; that is exactly what Irvine&apos;s Bacchus Bar & Bistro delivers every Monday through Friday. Tucked in the corner of the Quail Hill Shopping Center, Bacchus sits a bit under the radar but most definitely deserves to be thrown into the spotlight. The vibe inside is wine shop meets bistro, with dozens of bottles from around the world lining the walls. On weekends live, local blues and classic rock bring this restaurant to life. With over 60 wines available by the glass and many more by the bottle, how can a wine afficianado resist? Bacchus Bar & Bistro features an extensive list of wine from around the world, from $6 Happy Hour glasses to $150 bottles worthy of a splurge. 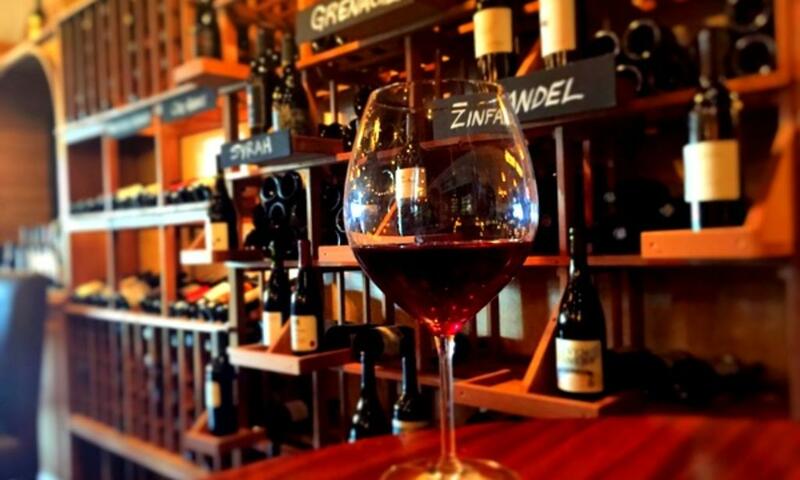 Their wine list is extensive and highly regarded- celebrated with a Wine Spectator Award of Excellence for two years in a row. If you are in the moods for sampling, be sure to check Bacchus&apos; special wine flights which include 3, 2.5oz wines currated in themes such as "European Whites", "Southern Hemisphere", and "New World Blends". If you would rather enjoy a beer, Bacchus has you covered. The bistro has several beers on tap as well as a long list of bottled microbrews such as Bootlegger Hefeweizen out of Fullerton and Mission Hard Root Beer from San Diego. A beer sampler -pick four- is also available for $13. 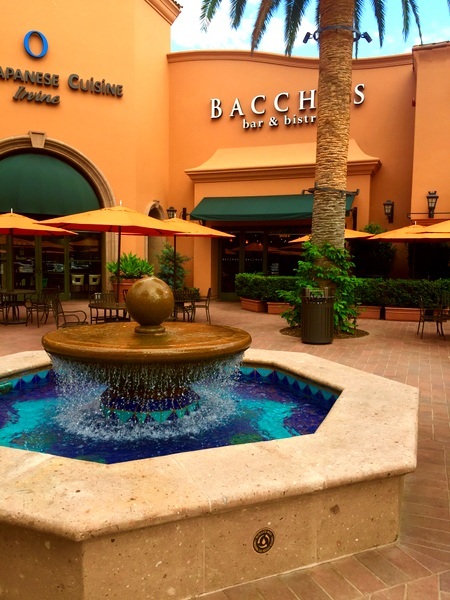 Bacchus&apos; menu consists of appetizers, salads, flatbreads, small plates, sandwiches, and desserts. Standouts include the braised lamb quesadilla, kale and farro salad, glazed pork belly tacos, and lobster grilled cheese. Perhaps the biggest standouts are the build-your-own cheeseboards. Each board comes with bread and crackers as well you your choice of cheese, meats, and accompaniments. There are eleven cheeses to choose from including Corazon Manchengo from Spain, Fourme D&apos;Ambert Blue Cheese from France, and the coffee-crusted Barely Buzzed from Utah. Where: Bacchus Bar & Bistro. 6735 Quail Hill Pkwy, Irvine. Eat: The Chef&apos;s Sandwich Special for just $7. Options change daily. I still dream about the brie, bacon, and apricot jam sandwich that I had. Other highglights include spiced &glazed nuts for $4, chips & BBQ jam for $5, roasted & loaded potatoes for $6, a loaded Nate dog for $5, and the flatbread of the day for $8. Drink: Beer and glasses of wine under $15 are $2 off. Glasses regularly priced over $15 are $3 off. There are several special Happy Hour wines for $6-7 a glass. For more information visit bacchusbarandbistro.com .